The course will include videos, group discussions, radio communication exercise, trainer led presentations, search exercises and ship security plan development.  Candidates should have completed at least 12 months’ approved seagoing service (or a minimum of 3 months’ seagoing service if the candidate is signed onto a vessel in a security role) allowing them to gain knowledge of ships operations to enable them to reach the training objectives as laid down in A-VI/5 of the STCW Code. Ship Security Officer training encompasses Security Awareness and Designated Security Duties, therefore, if you hold a Ship Security Officer Certificate of Proficiency, there is no separate requirement to complete Security Awareness or Designated Security Duties training. Download and fill in the forms before booking.